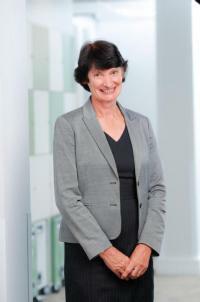 Anne is responsible for inorganic new business at Golding including stock acquisitions, the sales, and marketing of our new homes and the delivery of our commercial services. 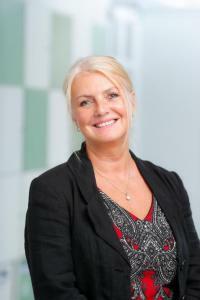 In addition, as a qualified solicitor, Anne is the Company Secretary for the Golding group. 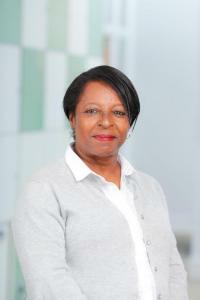 With experience in housing spanning more than 15 years, Anne’s work also includes extensive stakeholder engagement with positions on the Governing Board of the Chartered Institute of Housing and a housing association board all of which bring strong networking connections to Golding. Anne holds a passionate commitment to release housing’s potential to improve people’s lives and to strengthen and empower our communities. Driving innovation and empowerment at Golding and developing strategic partnerships across our sector, Anne believes that this potential will be realised. Caroline has over 30 years housing experience working within the housing sector specialising in housing management and community development. In 2009 Caroline led on the establishment of Golding Vision, the community arm of Golding Homes and has worked to bring together a diverse network of partners across Kent to deliver a wide range of award-winning community projects which have made a positive impact on the communities where they are delivered. She is passionate about making a difference and delivering high-quality services to our customers. Chris joined Golding Homes in September 2014 and leads our repairs and maintenance services. 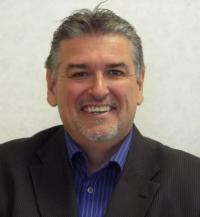 He has 30 years experience in property, including sales and residential property development. He has worked for numerous housing providers in the South West and South East, initially specialising in development and regeneration, and his experience includes time spent as Director of Development and Property for a housing provider based in Hampshire. Chris has used his enthusiasm for change management to work closely with our wholly owned subsidiary partner, Golding Services, to continuously improve our services to customers and he has produced and implemented our current asset management strategy. 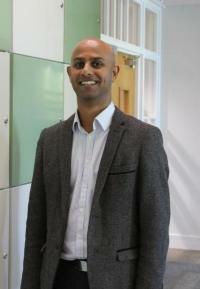 Frank Manoharan leads the delivery of ICT Services at Golding Homes. Frank joined Golding Homes in 2016, holding previously a Director of ICT role managing three colleges in London where he helped the college through two mergers and unified systems. He has also worked in manufacturing and in the NHS. Frank is driven to optimise business outcomes through innovative solutions to enable our dedicated staff to deliver service excellence to our residents. 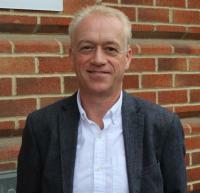 Keith started his career in housing in 2002 and joined the team at Golding Homes (Maidstone Housing Trust) in 2009 as Regeneration Manager. Keith is now the Head of Regeneration and Construction overseeing all new build construction projects, working closely with national housebuilders, and other contractors across Kent, as well as refurbishment and conversion opportunities. Keith is a specialist in large-scale regeneration projects, having led on and managed Golding's past two major regeneration projects, costing in excess of £50 million. The latest regeneration scheme at Wallis Fields, Park Wood was carried out over 3 phases and included commercial relocation and space. 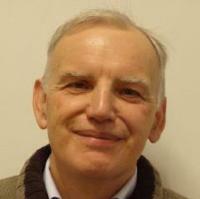 Keith is a member of the Golding Leadership Team, and Board member for YMCA Maidstone. Lindsey joined Golding Homes in June 2018 and is responsible for ensuring both the HR Strategy and broader people agenda are aligned with driving the strategic objectives of the organisation. 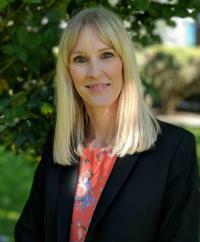 She has over 17 years experience within HR, with the last 12 years being spent in the professional services sector working at both KPMG and EY, where she was responsible for the Resource Management functions for the UK& Ireland. Previously to this, she has worked in a variety of sectors including financial services, manufacturing and small private training providers across the multi-disciplines of HR. She has a passion for people development and engagement and has broad experience of transformation and leading people through change. Sarah has responsibility for Golding Homes customer’s experience and is committed to delivering high quality, modern and flexible services, utilising best practice in innovation and technology. Sarah has over 20 years experience working within the housing sector spanning all aspects of housing management, tenant services and customer engagement. Sarah specialises in the delivery of improved customer solutions and is an experienced project manager.